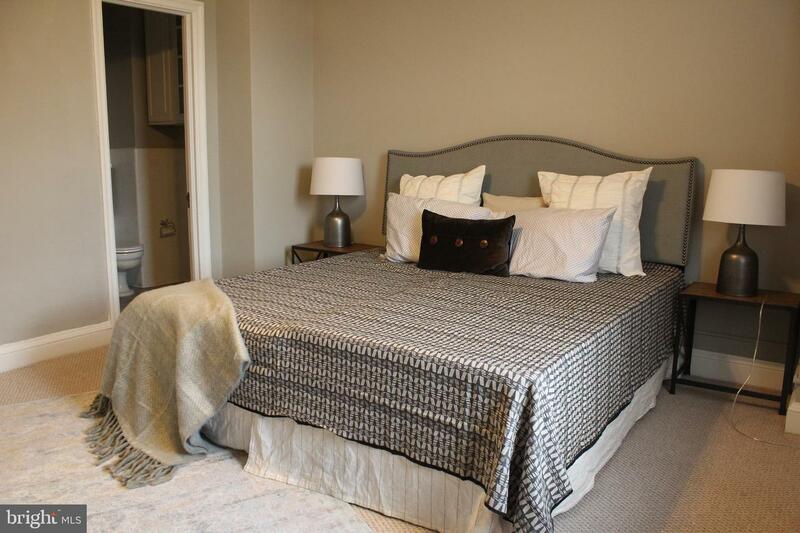 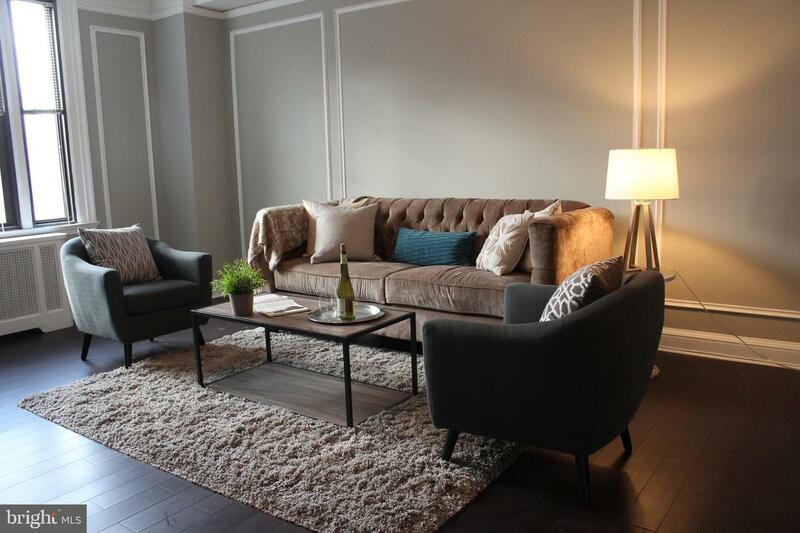 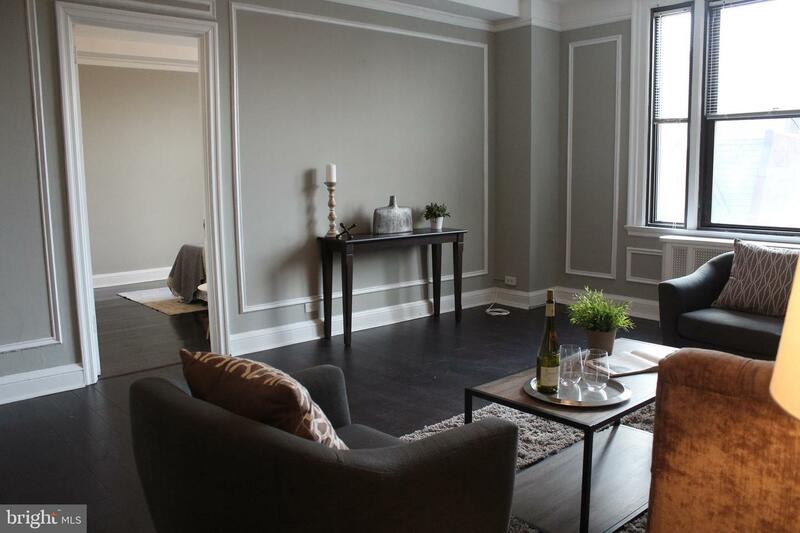 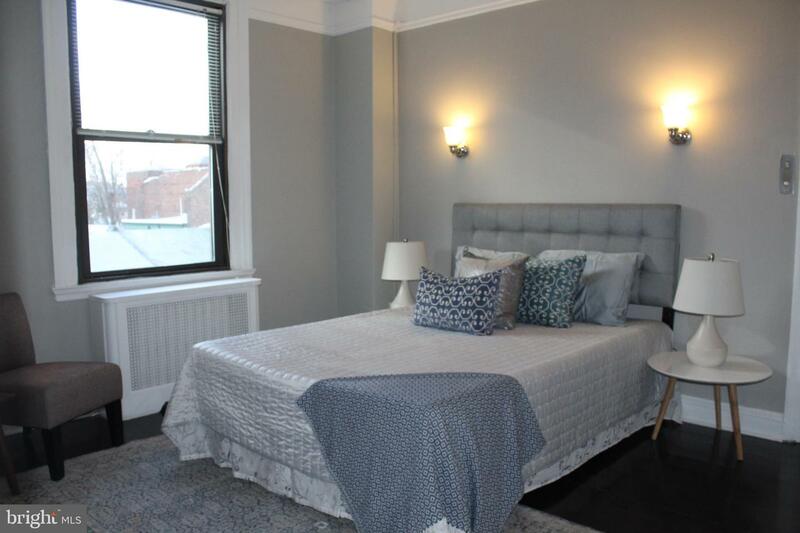 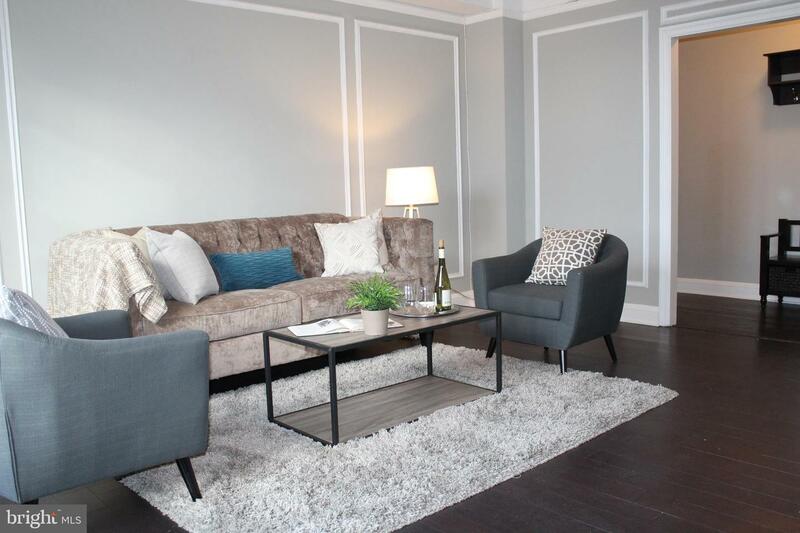 Like-new 2 bedroom plus den, 2 bathroom residence available at The Carlyle! 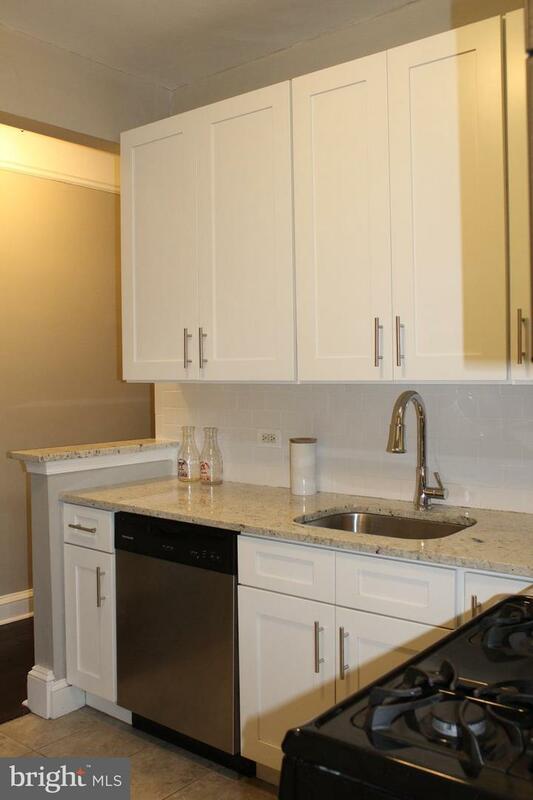 This home features espresso wood floors throughout and a newly renovated kitchen with whiter shaker cabinetry, granite countertops and stainless steel appliances. 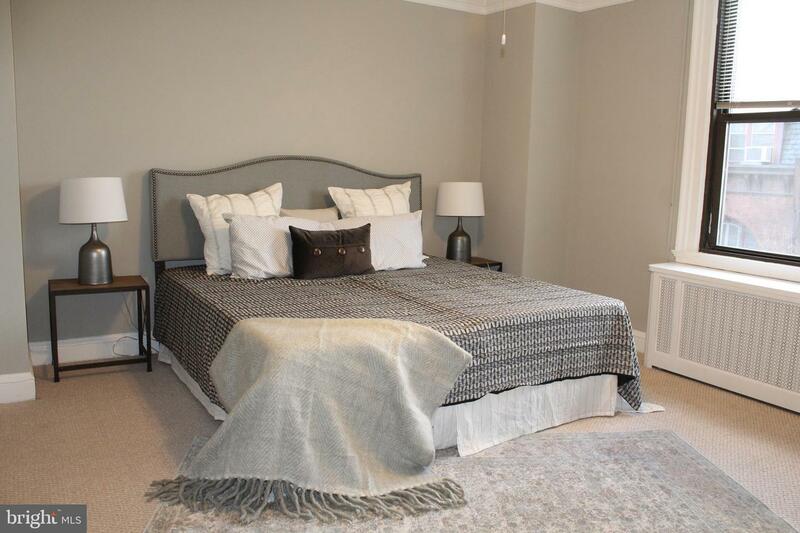 Both of the spacious bedrooms enjoy use of large wall closets and full, ensuite bathrooms with shower/tub combinations. 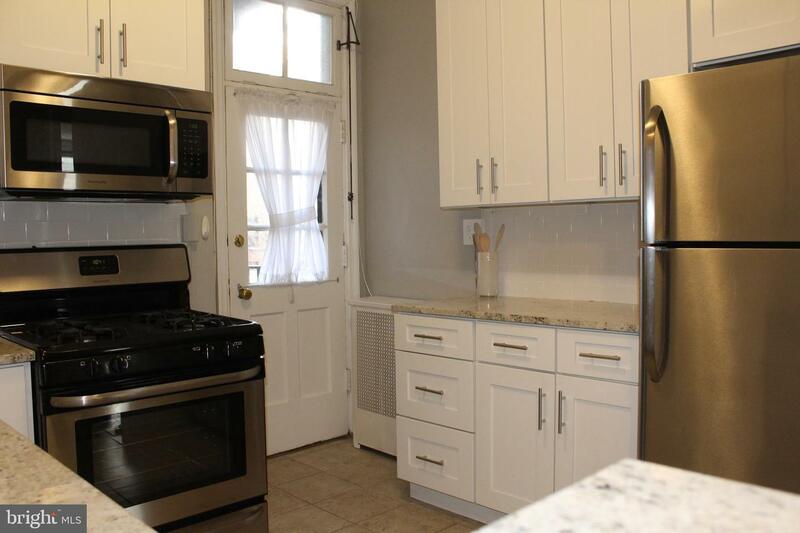 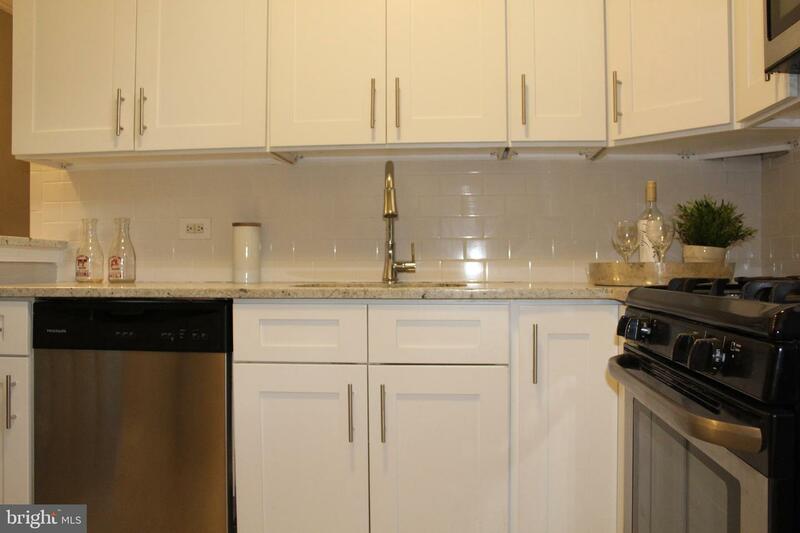 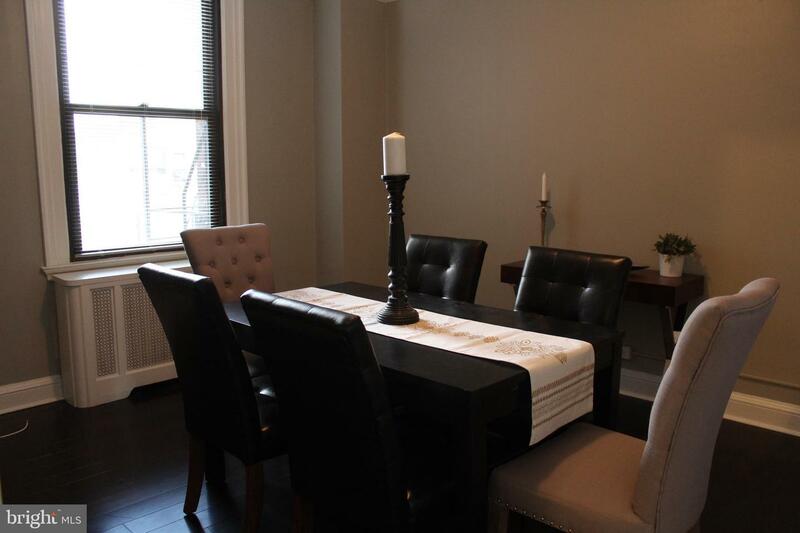 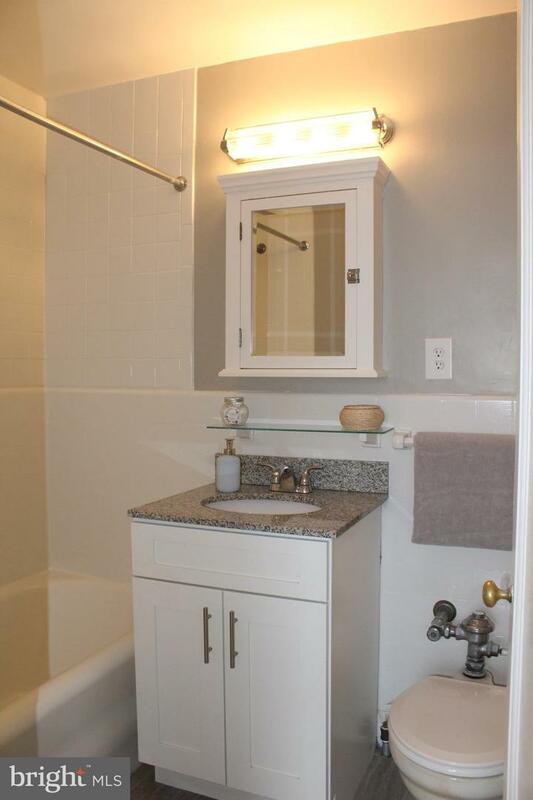 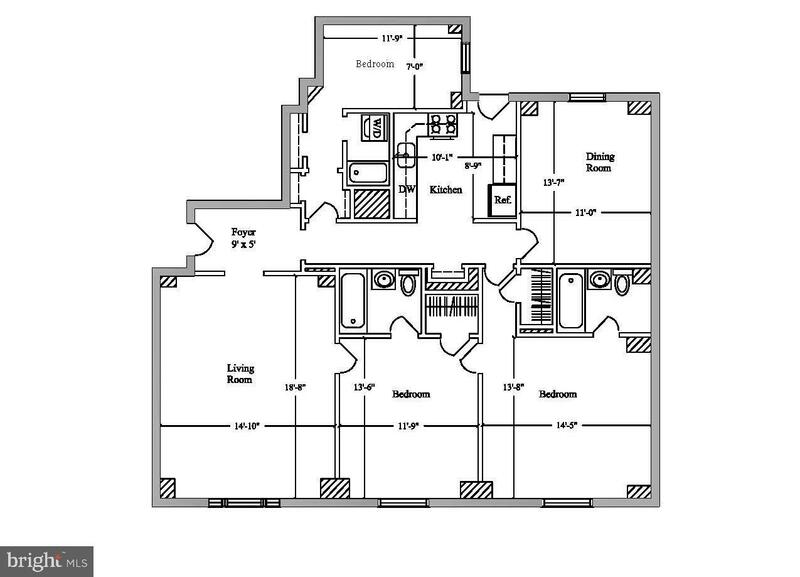 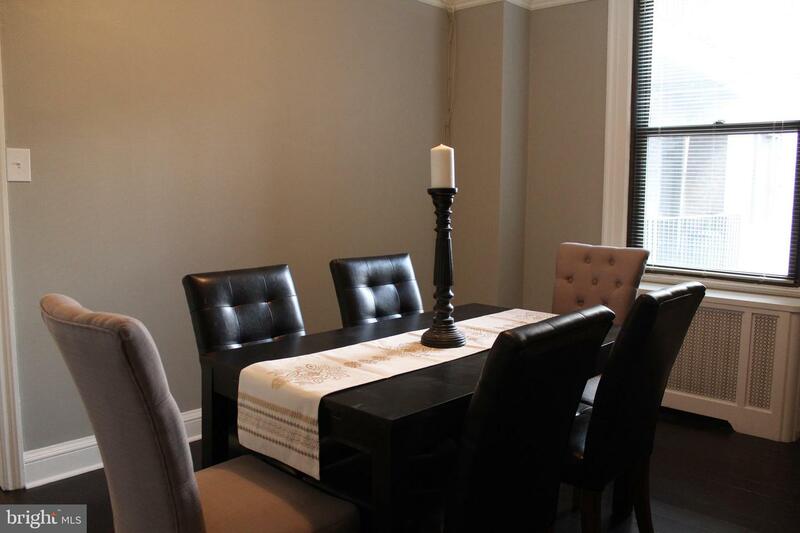 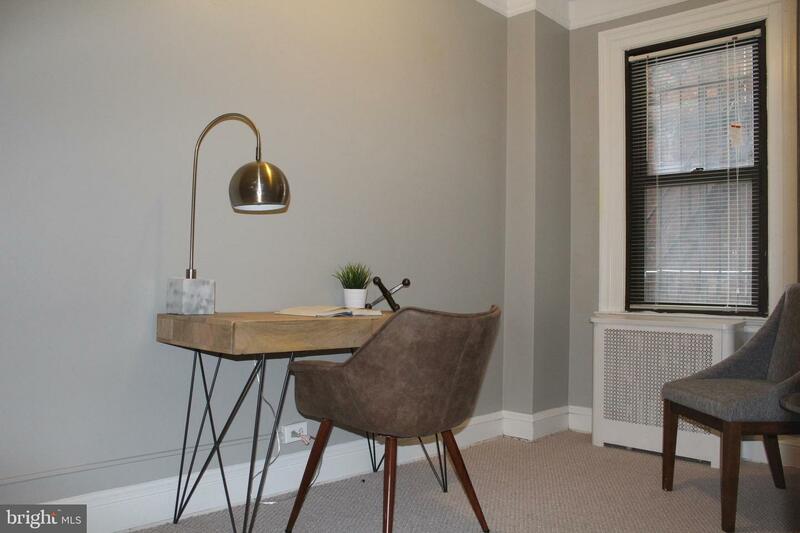 Additional highlights include a separate dining room and a washer/dryer in the unit. 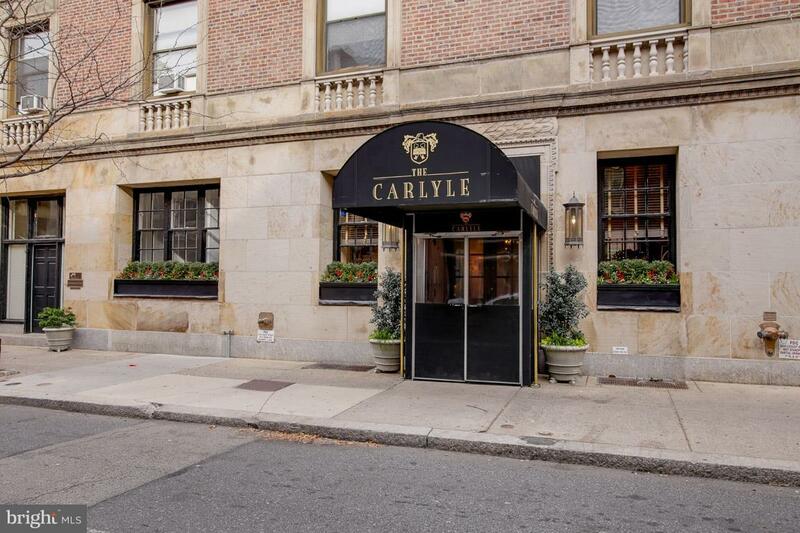 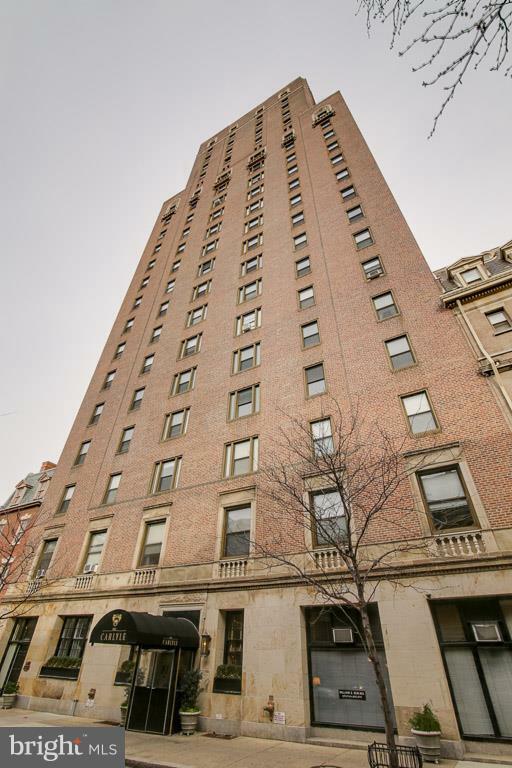 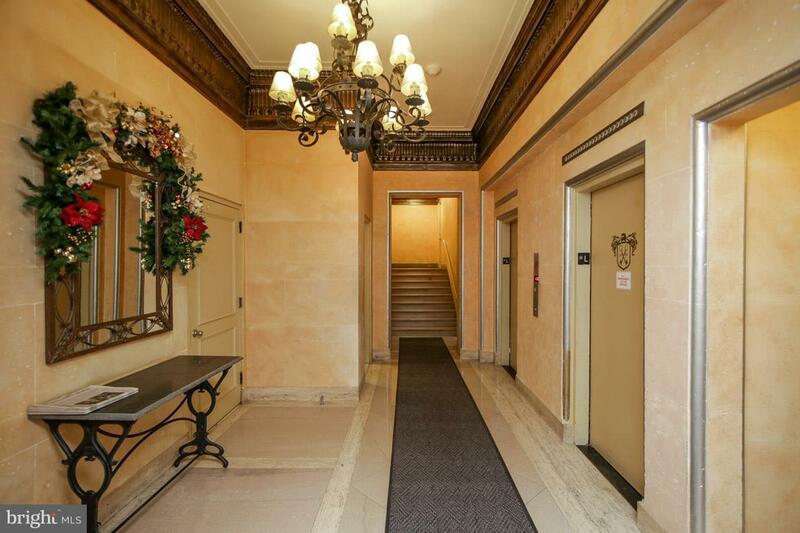 Residents of The Carlyle enjoy the security of a 24-hour doorman and fitness room.